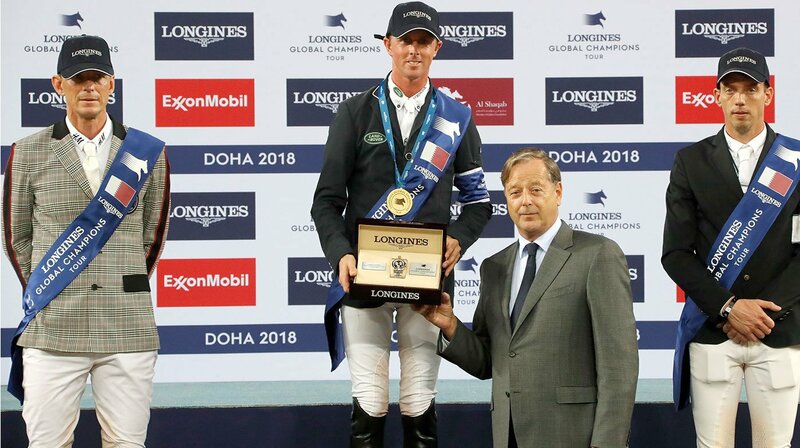 Great Britain’s Ben Maher won the Longines Global Champions Tour Grand Prix of Doha and was also crowned winner of the 2018 Longines Global Champions Tour. Gathering the best international riders and horses in the world’s most beautiful cities for sixteen legs, the Longines Global Champions Tour ended in a blaze of glory in Doha. 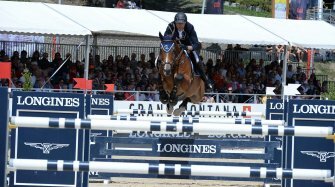 On Saturday, British rider Ben Maher on Explosion W won the weekend’s highlight competition, the Longines Global Champions Tour Grand Prix of Doha. 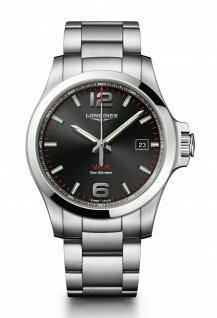 In recognition of his performance, the winner Ben Maher received a Longines timepiece from the hands of Charles Villoz, Vice President of Longines. 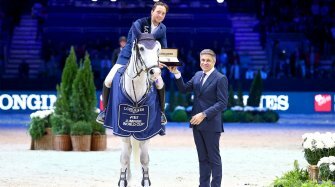 In addition, as the Qatar leg marked the end of the season, the results obtained by the riders enabled the establishment of the final 2018 overall Longines Global Champions Tour ranking. 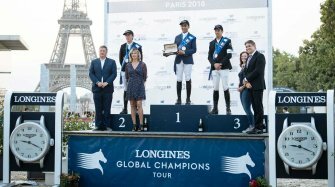 Ben Maher was officially crowned winner of the 2018 Longines Global Champions Tour, while Harrie Smolders (Netherlands) and Nicola Philippaerts (Belgium) secured second and third place respectively. 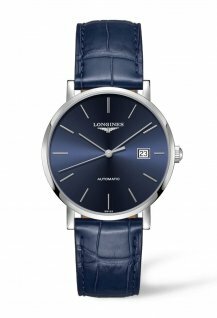 In order to honour their outstanding performances during this year, all three received Longines timepieces from the hands of Charles Villoz, Longines Vice President. 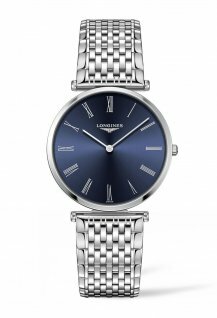 Furthermore, the Longines Global Champions Tour Super Grand Prix - which will be staged in the Czech capital Prague from Thursday 13 to Sunday 16 December, and of which Longines is the Title Partner and Official Timekeeper. 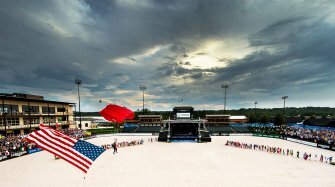 Indeed, the winners of each Longines Global Champions Tour Grand Prix will be invited to compete in this premiere new format to decide who will come out on top of the world’s best athletes as the champion of the champions. 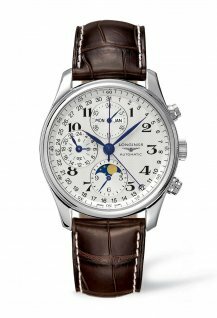 Last but not least, this international trial was the occasion for the spectators to discover a model of the Record collection as the Official Watch of the event. 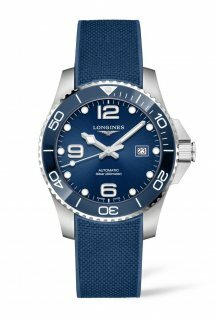 All pieces in this line are certified as “chronometers” by the Swiss Official Chronometer Testing Institute (COSC).